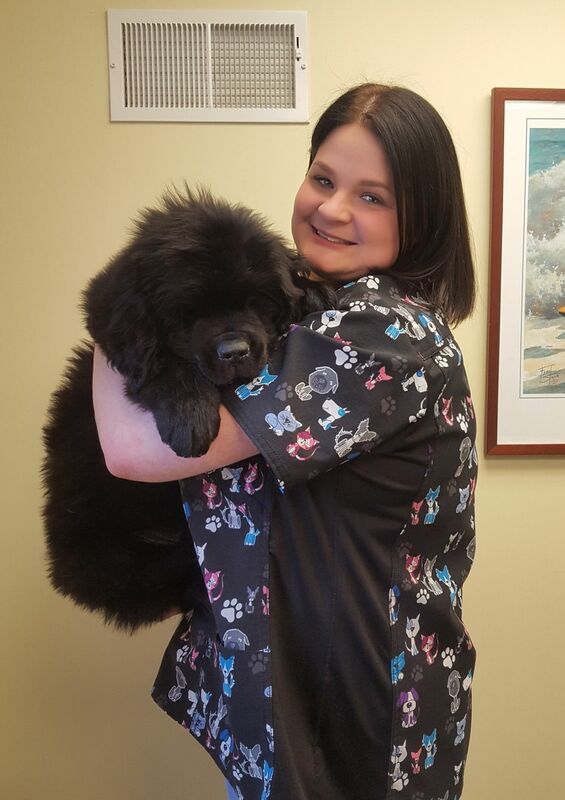 Kurt and Susan met in 1984 in a revolving door, and started going around together....but, seriously... Susan began working at an animal hospital at 16, as a kennel attendant, and has since worked as a receptionist, groomer, veterinary technician, and office manager. In 1984, Dr. Blaicher performed a pericardectomy on Susan's dog "Spanky," (he lived 2 more years! ), and, in return, she acquiesced to marrying him! 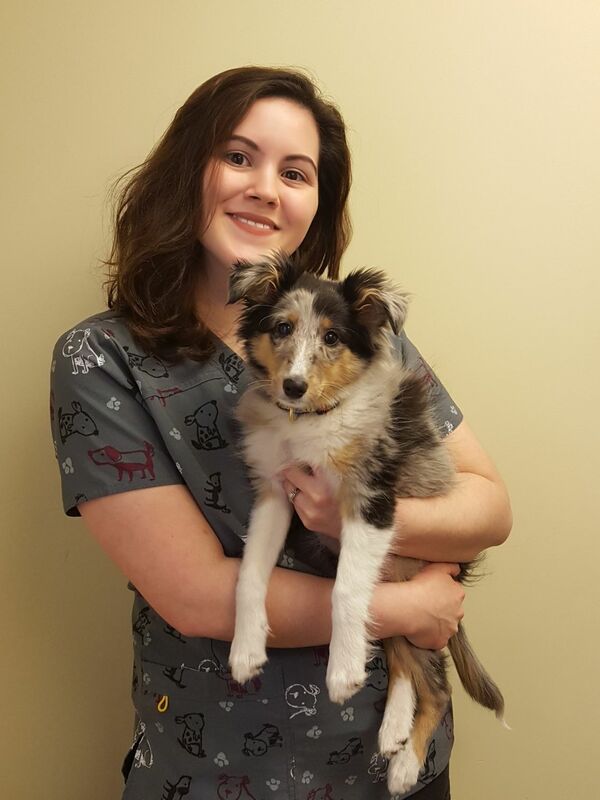 Kurt and Susan opened what she refers to as "The Mom and Pop Animal Hospital"- the Animal Medical Group of Plainfield, in 1987. Susan worked there with Kurt until 1991, when she became a stay at home mom to their daughter, Dana, and their bevy of dogs, cats, and birds. Outside of work and home, Susan enjoys spending time with the other man in her life, her horse "Caktus Joe." 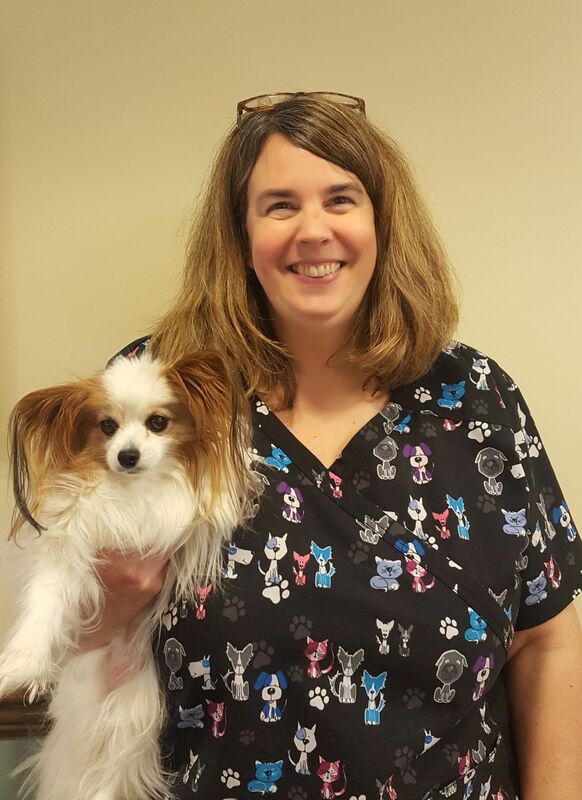 Susan is looking forward to working with her favorite veterinarian again, and will be serving as Practice Administrator at BVHC. Debby has worked with Dr. Blaicher as a receptionist for 20 years, but has known him for over 50 years (she's his "younger" sister). Debby loves cajoling the pets into doing things they're taught not to do at home, like put their feet up on the front desk to beg for treats. She also loves meeting the owners the pets bring in with them. Debby is a bit of a computer-wiz, and is very helpful when hard- or software runs amuck in the hospital. 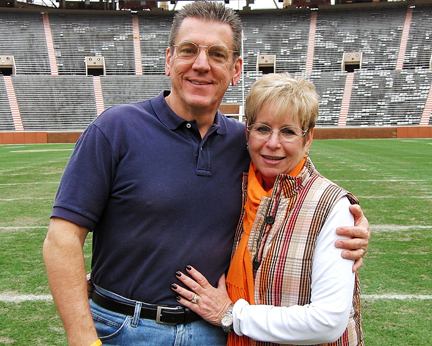 Debby has been married for 32 years, and she and her husband, Jack, have twin daughters that are grown, and on their own. 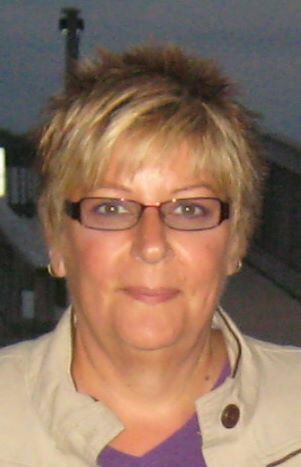 In her off-time, Debby enjoys the outdoors, especially the shore, and enjoys reading or walking on the beach, swimming in the ocean, and just admiring the surf. 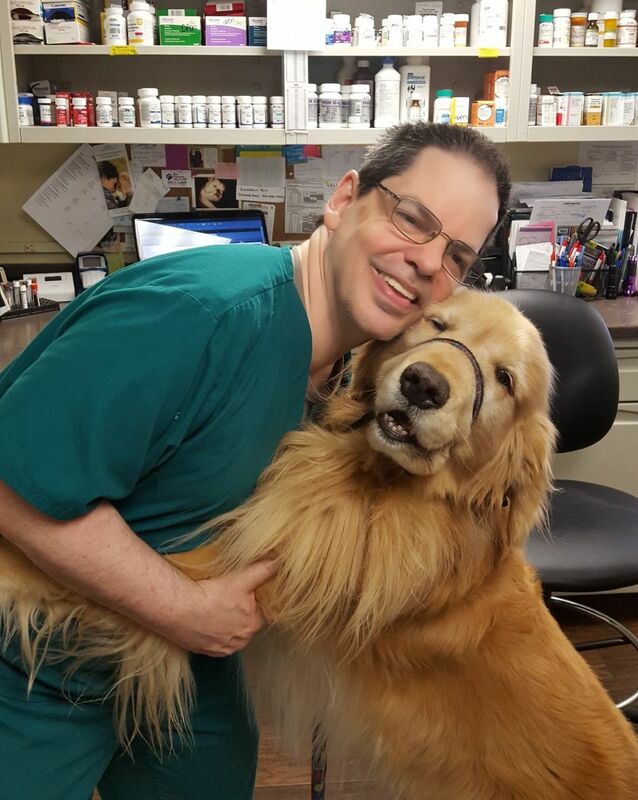 David has also worked with Dr. Blaicher for 20 years, as a kennel attendant and assistant. 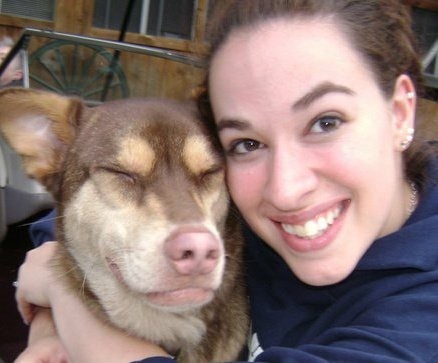 He and "Dr. B" used to engage in competitive dog-lifting (to see who could lift the very heaviest of dogs in the hospital), but the advancing age of both competitors has forced an end to that. David is a wonderful guy, and has a "way" with dogs that owners frequently marvel at. David also possess a super-power that we take advantage of frequently: if anything is missing, misplaced, or otherwise AWOL in the hospital, David will find it! David lives in Stewartsville, with his Miniature Pinscher, "Lassie."